Autumn is known for the leaves falling from the trees and, daylight decreasing and well, a national rise in depression. Yoga gives you the tools to uplift the spirit with deep breathing. If your friend ever told you to take a deep breath when you are upset, they gave you a remedy to help you feel better. Zen Yoga took decades of learning and practice, and built an online library of the different breathing techniques to help both align with the current season as well as manage the imbalances of each of the 5 elements. Yoga Teachers will be surprised at how well this folds into the practice they share with others! 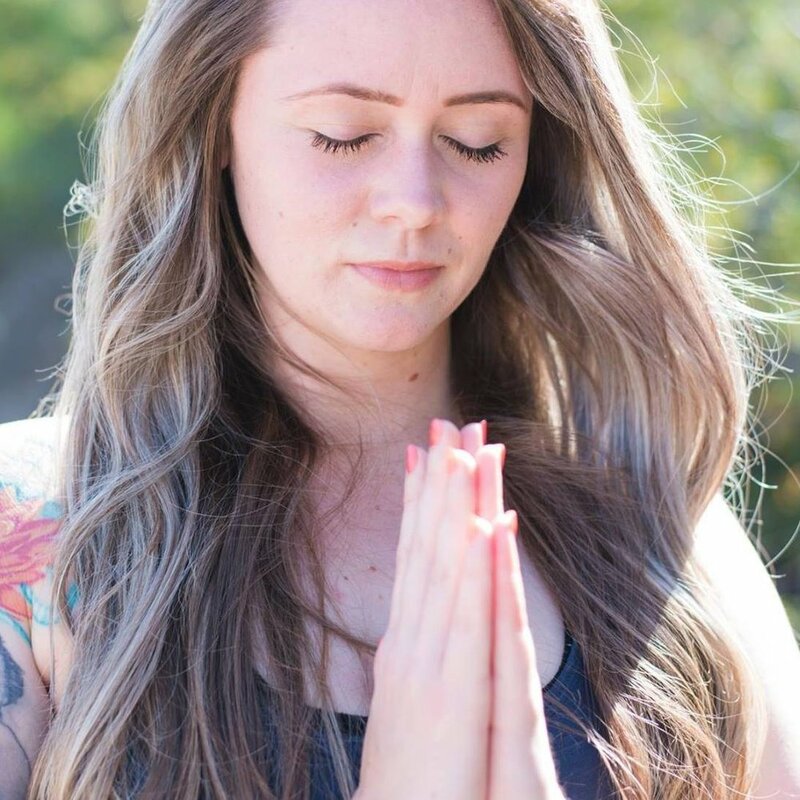 Discover how the ancient techniques of pranayama help you gain control of the breath and allow you to balance anxiety, depression, insomnia, blood pressure and so much more!